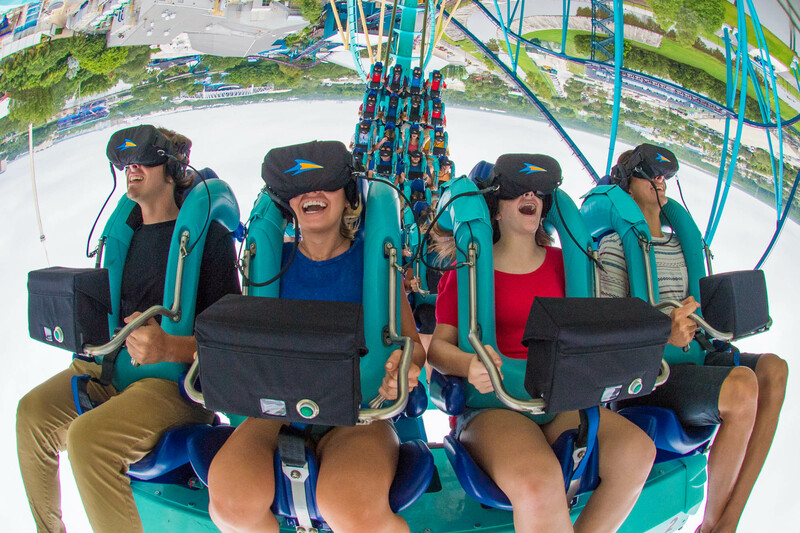 Behind The Thrills | Is VR coming back to Kraken at SeaWorld Orlando? Is VR coming back to Kraken at SeaWorld Orlando? 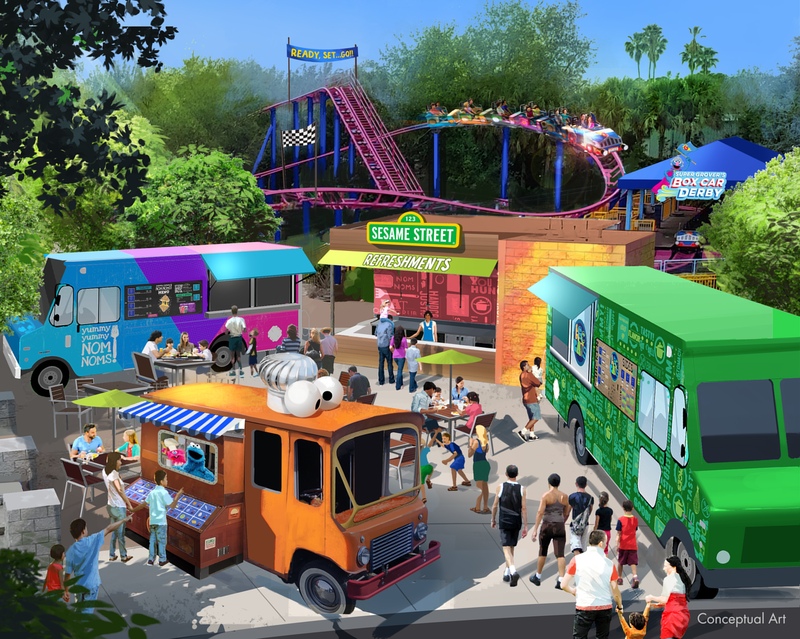 Is VR coming back to Kraken at SeaWorld Orlando? Last summer, Kraken Unleashed was the big talk at SeaWorld Orlando, as it brought riders into a new world filled with monsters from the deep. The VR addition to the ride was fun, though it did take a while to load riders. However, without any warning…it was gone. 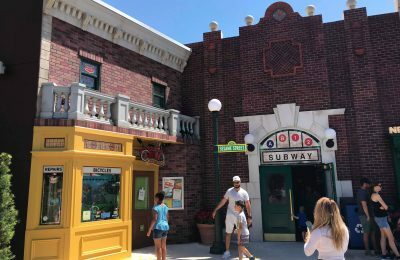 Rumors swirled around as to why it was gone. The insurance companies allegedly got involved, the ride manufacturer wouldn’t sign off on the additions because it was a modification to the actual coaster car, they summoned a real Kraken. There were several reasons why it had disappeared, but the bottom line was that SeaWorld had spent all this money to just take it off a few months later. Well, it seems like Kraken is once again off the leash, as someone on Twitter noticed a few of the VR packs remounted on the coaster. If the VR helmets are mounted on rows 3-7, it sounds like there was a compromise made with the ride manufacturer and the park. While the VR wasn’t running, the packs were there, and it sounds like there’s a chance that the VR will be back, at least in a limited capacity. If we had to guess, I’d say that there’s a good chance you’ll still use the app or the reservation system to ride Kraken Unleashed with the VR, and if you don’t want to ride the VR version of the ride, you simply jump in line. I’m sure we’ll see in the next few days.